Two undefeated Mid-State Conference teams. Lucas Oil Stadium. 6 pm. Youth Football Players on the field during pre-game. Belles et Beaux perform National Anthem. Red Pride Marching Band perform at halftime. 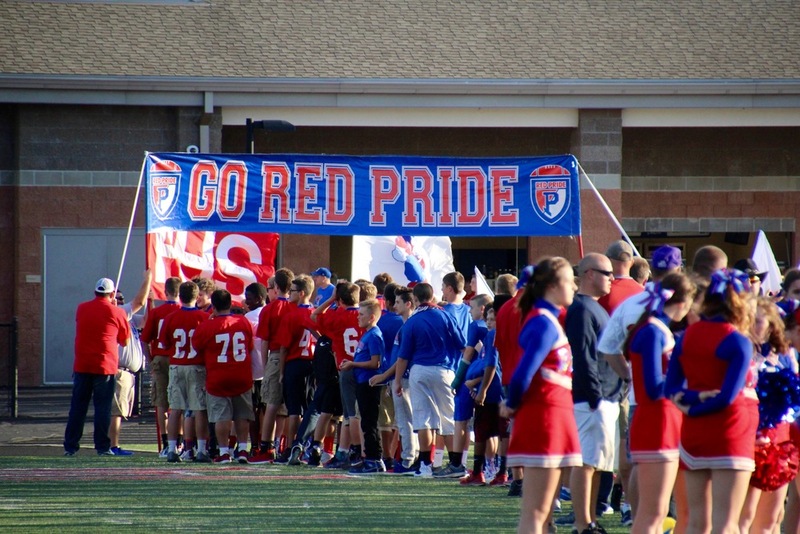 Red Pride Nation - will you be there?